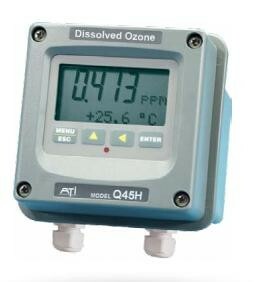 Measure ozone dissolved in water. 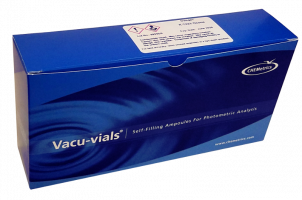 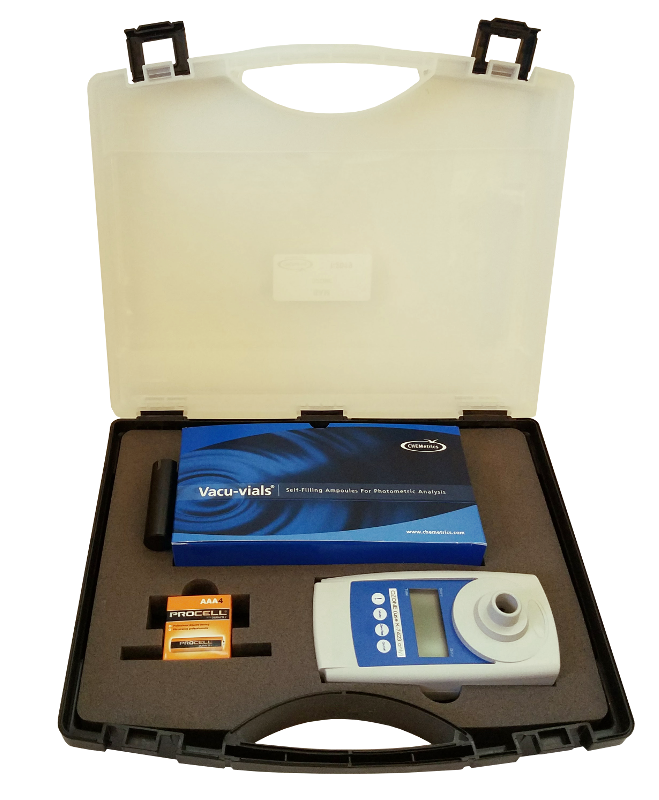 We carry a wide variety of devices to measure dissolved ozone. 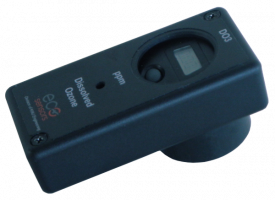 We have used and tested each of these devices and have exensive experience with each. 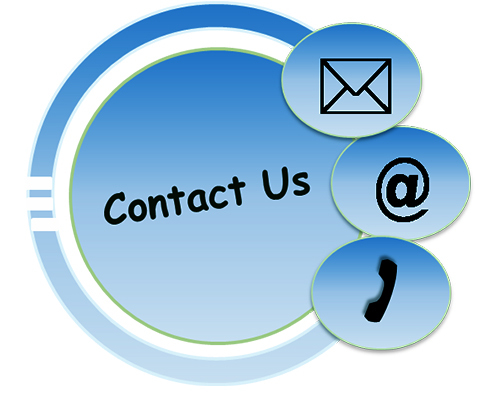 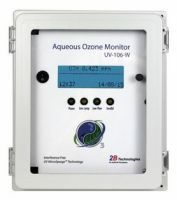 If you need help chooing the right meter for your application, call our ozone applications experts, we are glad to help. 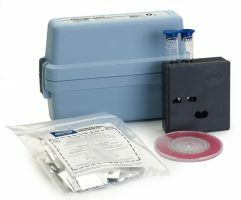 Low-cost, manual test kit to visually indicate ozone levels in water up to 3.0 ppm, color comparator method. 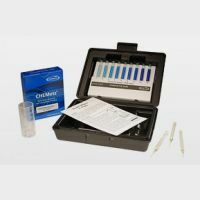 Simple to use, low per test cost ozone test kit measure ozone in water up to 2.3 ppm, color comparator method. 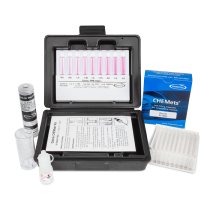 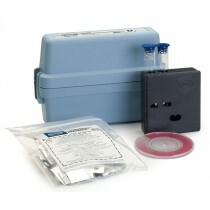 Digital ozone test kit to measure ozone in water at low levels. 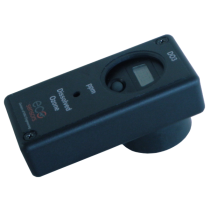 Great for accurate low-level ozone detection. 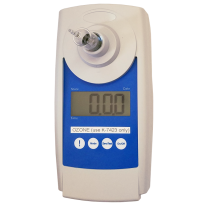 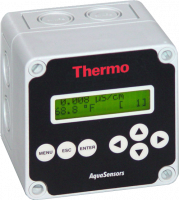 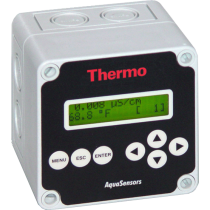 Measure ozone in water up to 5.0 ppm with the off-gas method. 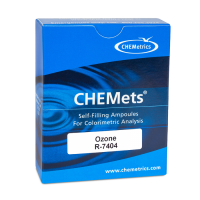 Great for dirty water applications.